With it’s wispy tendrils and beautiful color. 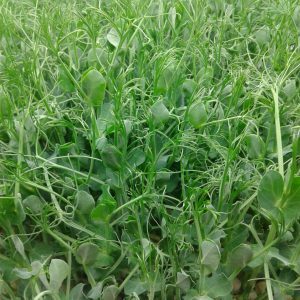 Our green peas add a whimsical addition to the visual appeal, along with a bright fresh flavor to whatever your next salad or dish may be. 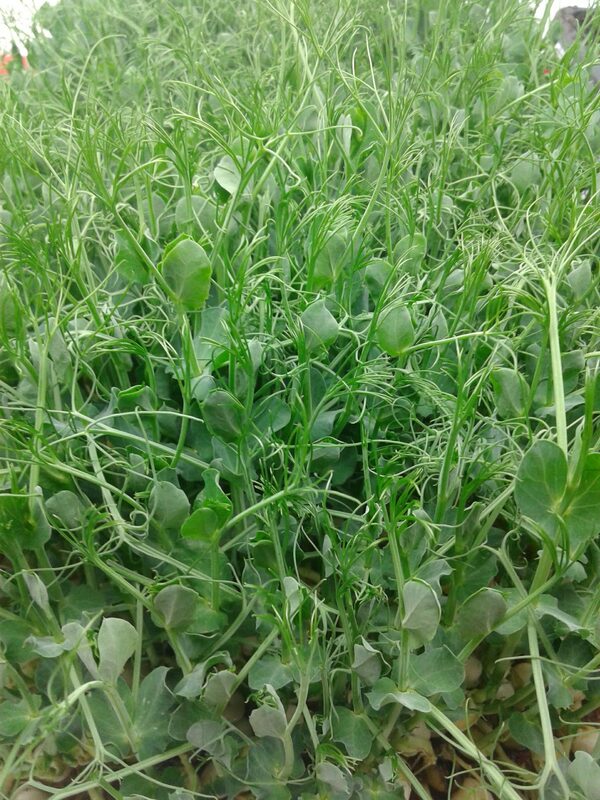 Each portion is 4oz cut weight of our day of by hand harvested shoots. Products are available for delivery in the Indianapolis Metro area. Products can also be scheduled for pickup at the farm. 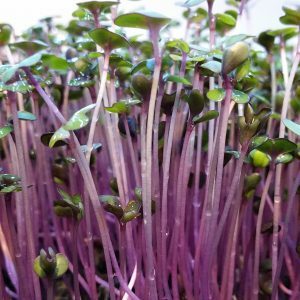 Availability: Out of stock Shipping Weight: .25 lbs Category: Micro Greens. Tag: Featured. 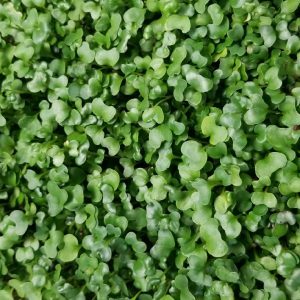 Super Micro Greens are a live cut consumable product labeled to be washed before eating. Super Micro Greens © 2018 Copyright.